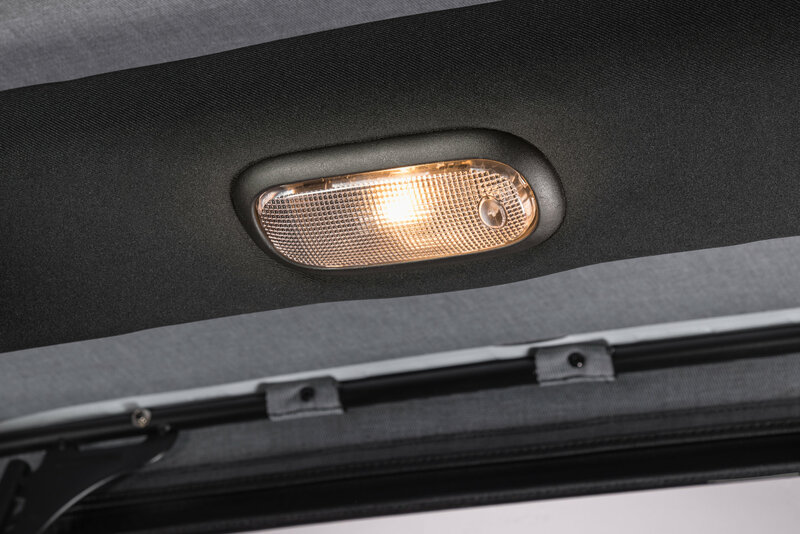 Replace your dim, worn out halogen light bulbs in your Wrangler JK with PUTCO's premium LED lighting. 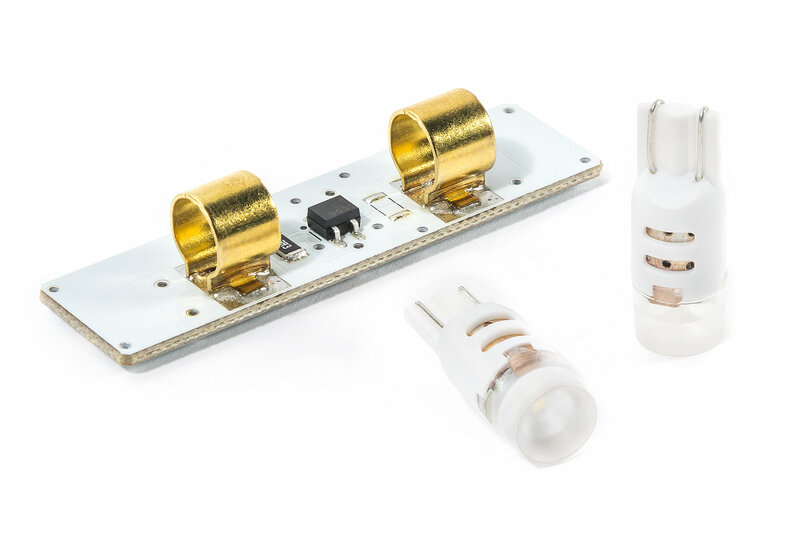 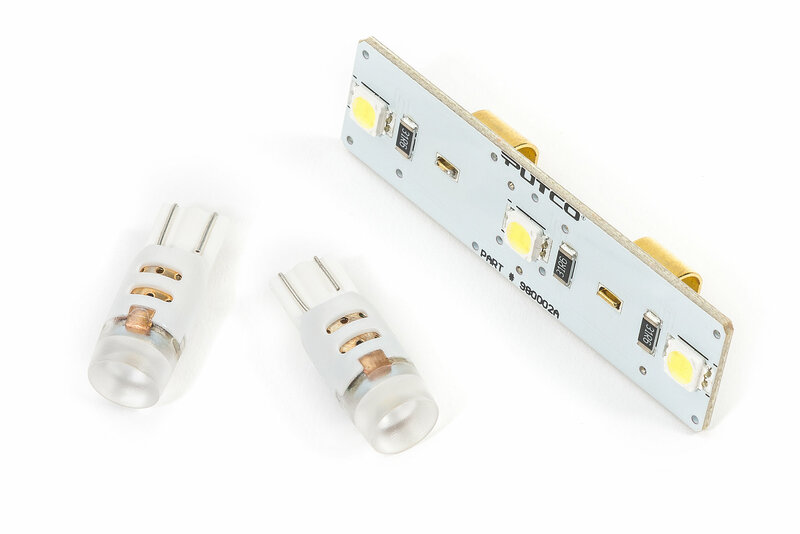 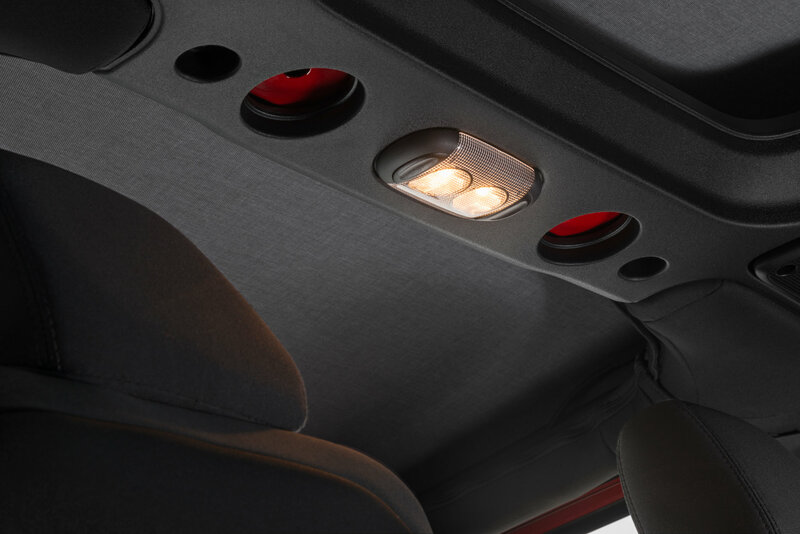 Simple plug and play with the included custom connectors for each light your Jeep will have the brightest dome light upgrade available on the market. 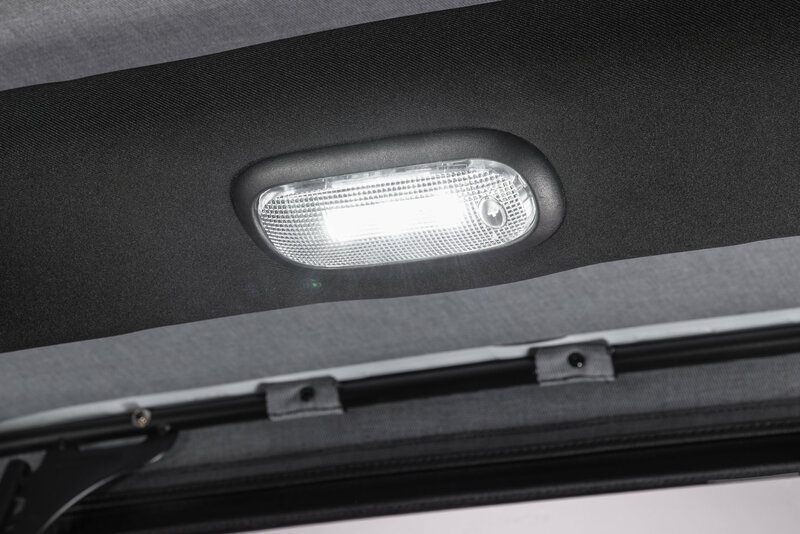 Make your Jeep stand out with these LED dome light replacements.